We excited to announce a new widget on the Creator: the Image Sequence widget! Now you can easily add a sequence of animated images without having to handle the complicated sequencing code on each frame. You can change the size, position, and animation all in one layer! Here are some examples, enjoy! Nice work! Excited to use this! It looks like it's limited to 25 frames, but I can work with that! 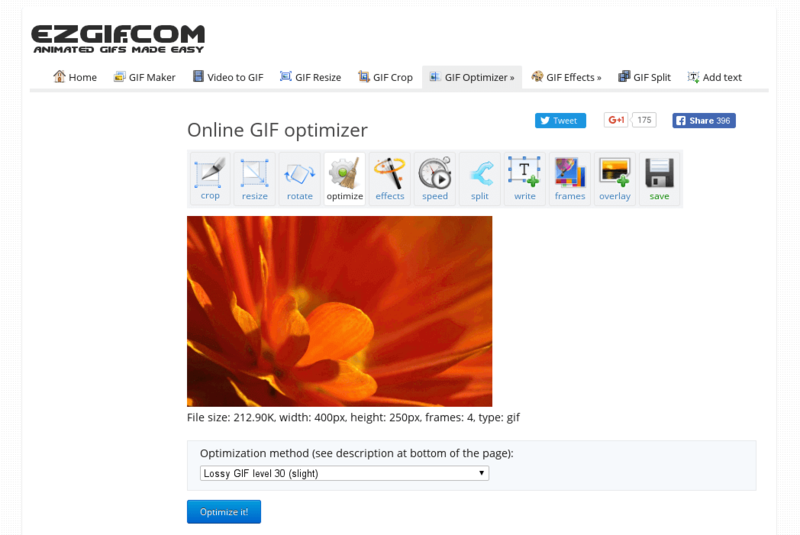 This online tool is designed to convert an animated GIF (and WebM, APNG, MNG) image into individual frames for editing or viewing them separately. Thanks for finding the artist! We'll credit him! And good top on the GIF Splitter. Another good way to do this is use the GIF Optimizer and choose the "remove every nth frame" until it's below 25 frames. 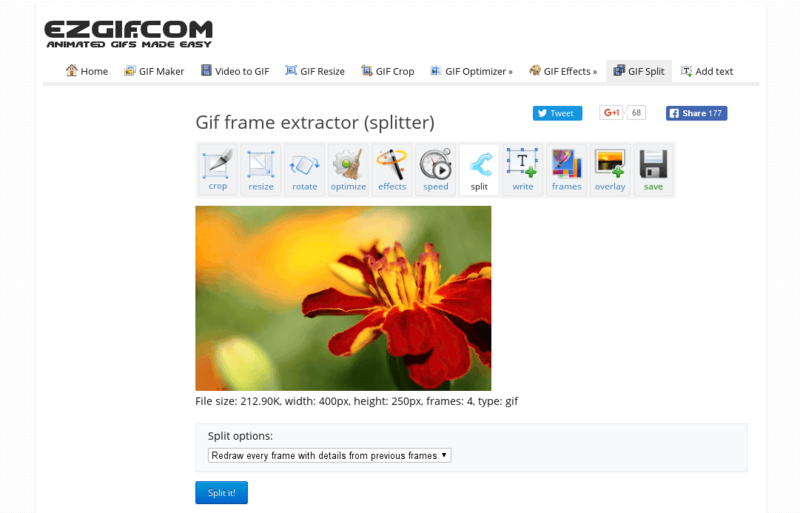 I second the ezgif splitter and optimizer - use it all the time to split gifs, take every xth frame out of a group, and manipulate the take size. I used Animation Shop to split the frames. Next step is to upload each as a layer using the new button for each layer/frame? Wow exciting times! So many possibilities just opened up. We're very excited to see what you are going to create! Yeah me too, I don't know where to even begin! I literally have a folder of gifs for making watches from but had in the back burner because of the complexity involved. Looks like Facer managed to put a huge smile on alot of peoples face today. Thanks again Facer !! Great! That will for sure give a lot of possibilities! Very good job! Looks like my tutorials are going to be out obsolete. I think of it the other way around @eradicator09. This new feature was inspired by your great work man. There's still useful info in there as well.. squarewave animation is another useful tool to use in conjunction with these new toys. I think that understanding how this works behind the scenes will still be very helpful in using this widget properly.